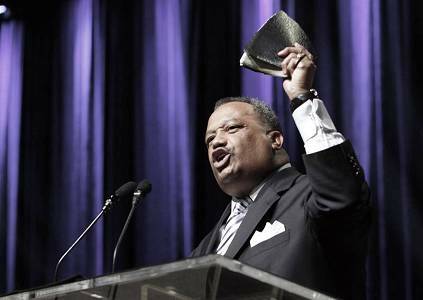 Fred Luter, pastor of Franklin Avenue Baptist Church in New Orleans, was elected June 19 as the first African-American president of the Southern Baptist Convention during its annual meeting in New Orleans. David Crosby, pastor of First Baptist Church in New Orleans, said the election would send “a great, hopeful, powerful message to our city, our culture, our convention and our country.” Some observers felt it was appropriate that Luter’s election took place on the day many celebrate as Juneteenth, the anniversary of slavery’s end in the United States. Read the Baptist Press article here.